Mr & Mrs Gray’s bathroom was dated and in need of an update. 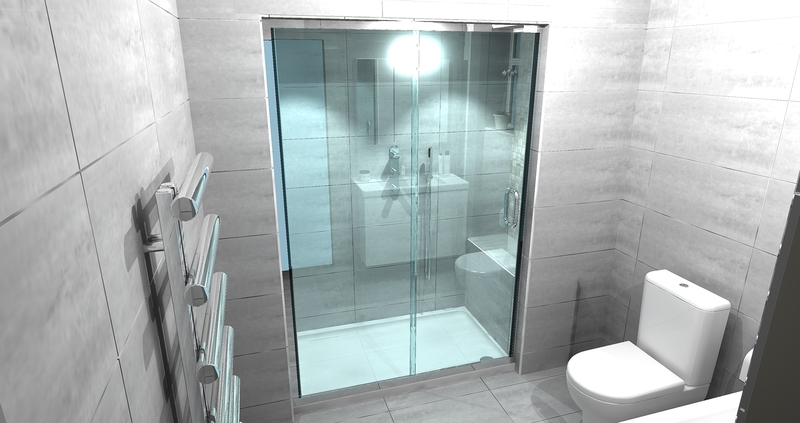 Our brief was to remove the bath and shower cubicle and design a steam room, creating seating for 2 people. We had to block up 1 of the bathroom windows to enable us to do this. The feature and focal point was the Chromatherapy shower head which was recessed into the ceiling. The LED lights created a truly magnificent column of water and light, with 7 colour changing options and 3 water fall flow options. We designed curved seating within the steam enclosure using mosaic tiling to curve the ceiling as well. 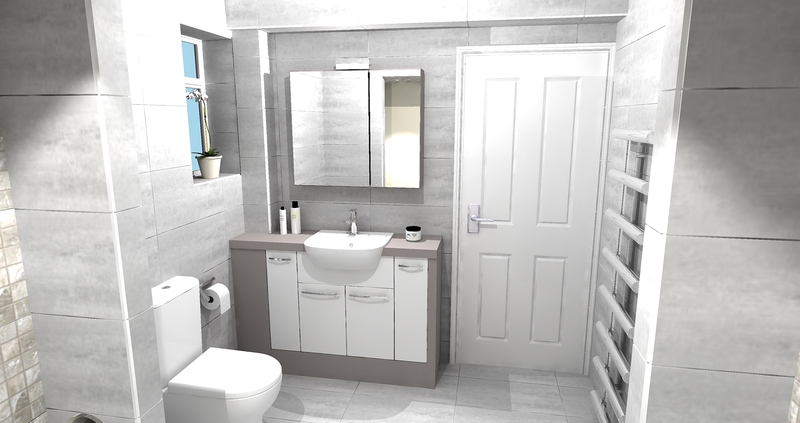 The bathroom resulted in a room of relaxation for our customers who have busy work schedules.